The Republican National Committee has passed a resolution pushing conservative lawmakers to put an end to the National Security Agency’s blanket surveillance of American citizens' phone records. The resolution also calls for an investigation of the NSA’s metadata collection practices, which it labeled a “gross infringement” of the rights of US citizens. Under Section 215 of the Patriot Act, the NSA has been authorized to collect and store the records of nearly all domestic phone calls – the phone numbers involved and duration of the calls, but not the content of the conversations themselves. Exactly how lawmakers will receive this new resolution remains unclear. 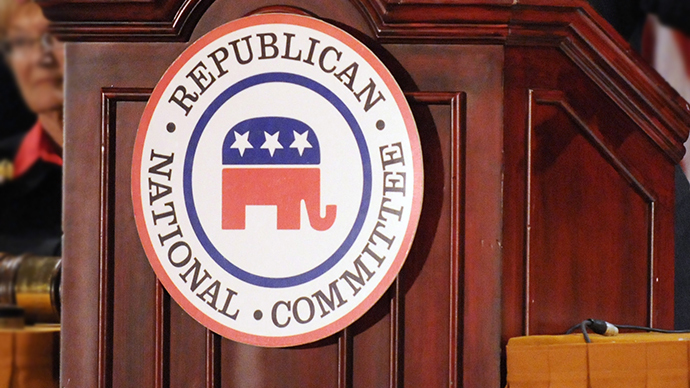 Despite the apparent widespread support within the RNC to reign in the NSA, the party’s Republican legislators are not obligated to vote according to these suggestions. 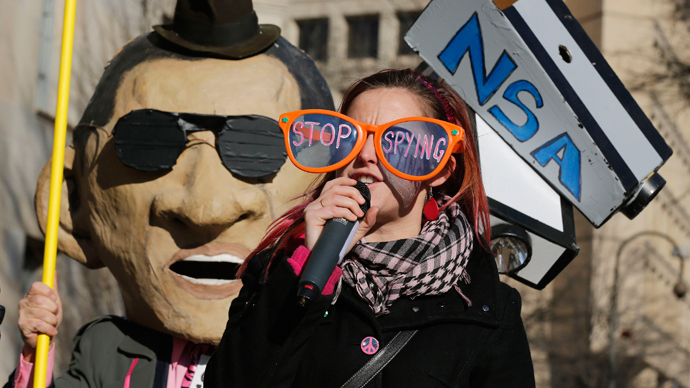 Still, the move reflects growing unease concerning the NSA’s practices within the conservative movement and will undoubtedly be embraced by civil liberties advocates who have called for an overhaul of the surveillance program ever since former NSA contractor Edward Snowden began leaking details about the agency’s behavior to the press. Last week, President Barack Obama announced reforms of his own regarding the surveillance efforts while simultaneously defending the program as necessary. 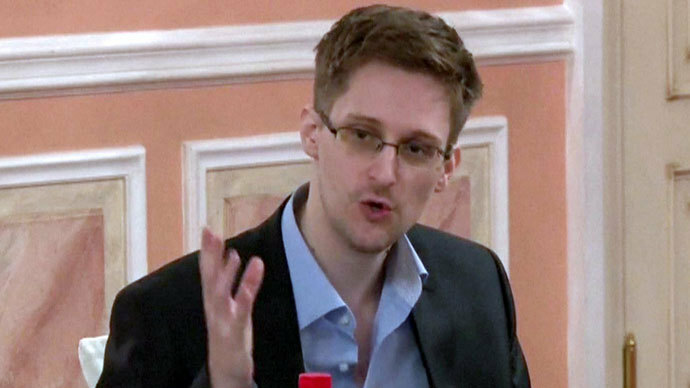 He stated that going forward, government officials will need to obtain a court order to access the archive of data collected by the NSA. 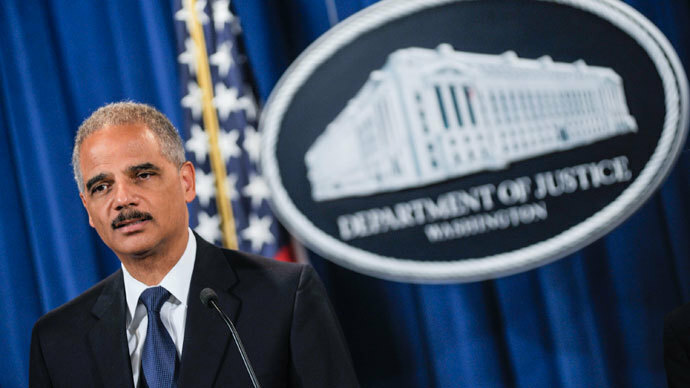 Though Obama did not say who would be in charge of overseeing the archive, he called on Congress, intelligence officials, and Attorney General Eric Holder to take the next steps. 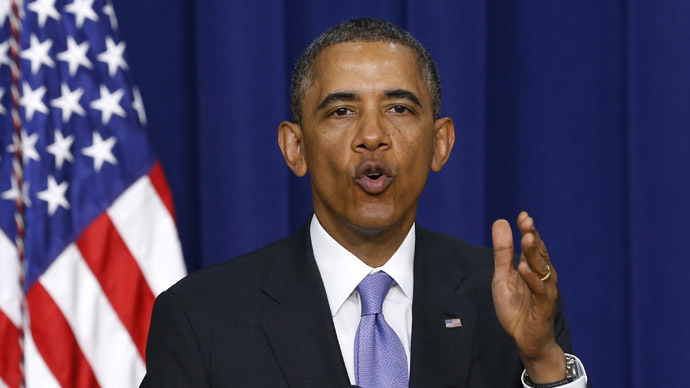 While Obama’s proposals were welcomed, some civil liberties groups - such as the American Civil Liberties Union and Human Rights Watch - stated that he did not go far enough, offering only “vague assurance” that the government would not abuse its powers.